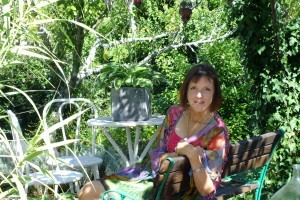 Are you a healer or complementary health practitioner? Do you know deep inside that you have sacred healing gifts to share – and just acknowledging this lights you up inside? Yet do you often feel frustrated that no one really gets what you do and it feels really really hard to get yourself out there? Believe me I know how this feels as I spent many years doing a job that finally made me very poorly while I was giving myself away for free in the evenings and weekends. The good news is that the very knowledge that lights you up inside also contains within it the keys to set you free as a healing business owner. In fact energy based therapists have the potential to become powerful manifestors for the beliefs that hold us back can over time be dissolved with the energy modalities that we are expert in. Having relocated to France last year with my family and living here now entirely supported by my healing business – I know it is possible for you too to do this. 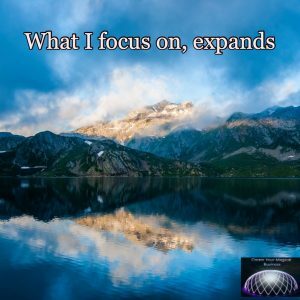 So over the next few minutes I am going to take you through a simple process that has the potential for you to transcend core beliefs that have held you back in a few short minutes. We are going to flip those old beliefs and re-create new, aligned ones. Are you ready? At the core of most therapists lack of ability to take their businesses forward is a lack of self-belief. Here are 3 of the core beliefs that many healers hold and that I hear being expressed very often in the work that I do. What if we Could Dissolve this Energy right now? 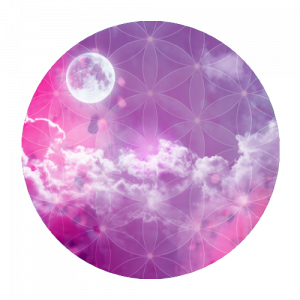 Enter the Bud Moon Energy and our Combination of Essences – created especially to support taking your courage, stepping into your soul alignment and into the Empowered Healer that you Truly Are. 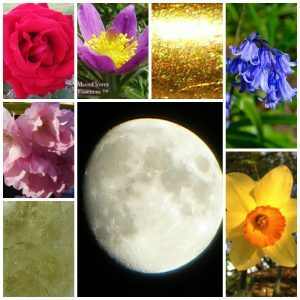 Take a look at the flowers and gems in this combination and at the Bud Moon – the phase just before Full Moon. Really take a moment to look deeply into the soul of each image – just by taking the time to do this is beginning the process of a dialogue between each elemental being and your heart. The magic of flower and vibrational medicine is that it gently yet profoundly dissolves any “old” energy, any ties to emotions, experiences, belief systems that we might hold that are no longer resonant and wipes the slate clean to begin again. Now doesn’t that feel better…. Just reading and believing those words completely shifts the energy within you so that you move into your greater power, and begin to make decisions and take action based on this new empowering belief. If you’d like to have a chat with me about how you can begin taking your healing business forwards in an aligned and practical way, then I invite you to click HERE and apply for a Magical Business Session with me – my treat to you.